Dentists have a small customer base of big spenders, while Dental Hygienists have a large base of smaller spenders. This was one of the main messages that Dr Irfan Ali, a lecturer in the School of Health Sciences, had for a group of secondary 3 Catholic High School students during a 3-hour workshop organized by the School of Health Sciences. Dr Irfan Ali speaking to the students about the Diploma in Dental Hygiene and Therapy. This workshop was part of a programme for secondary school students to learn moreabout the Diploma in Dental Hygiene and Therapy course, which is taught by Dr Irfan Ali. "You will be in demand," Dr Irfan Ali said. 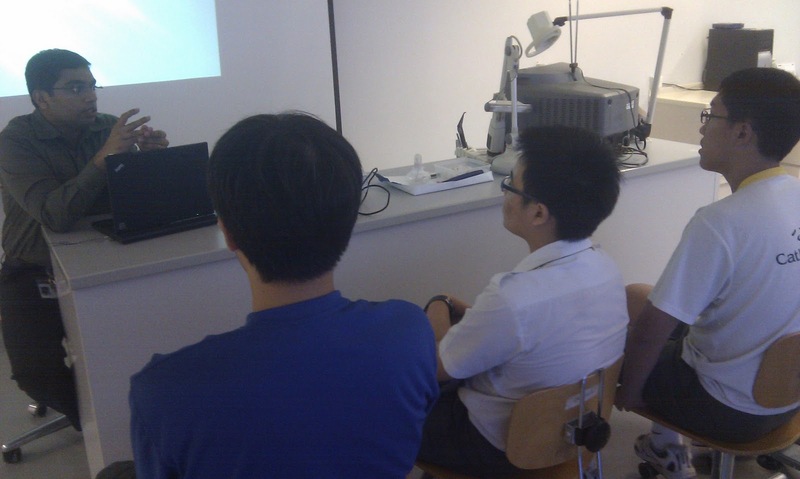 Dr Ali said that the course allows students to develop more hands-on experience and contact time with their lecturers. Students pursuing this diploma will receive approximately 3,000 hours of contact time per semester. "If the diploma was available to me when I was studying, I would have taken it," Dr Irfan Ali said, referring to the diploma's prospects. 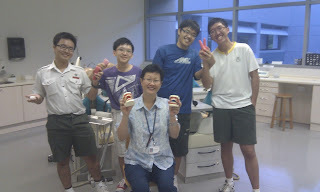 Mdm Eudora Soh, a Dental Therapist Support Officer who co-ran the workshop, agrees. She said that graduates who can do their job well while developing a rapport with customers are in high demand. In addition to the introductory lecture, the 4 Catholic High School students also worked on over-sized training teeth. 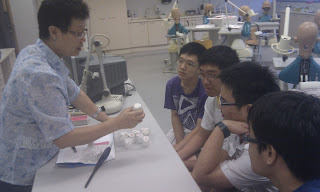 Mdm Soh shows the students the training teeth they will be working on. 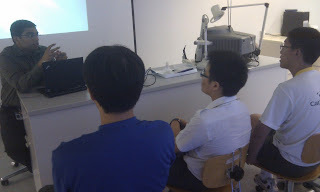 Joshua Lim and Alvin Loh, two students who attended the workshop, found it helpful. Alvin said that, "it answered a lot of industry questions I had and highlighted the different career paths I can take." 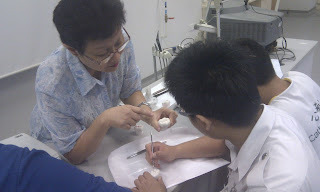 Mdm Soh shows Catholic High School student, Joshua Lim (center), how to work on the training teeth. Joshua said that the workshop helped him understand the differences between a Dental Hygienist and a Dentist. "Before I came here, I didn't know the difference. I thought a dentist is a dentist!" 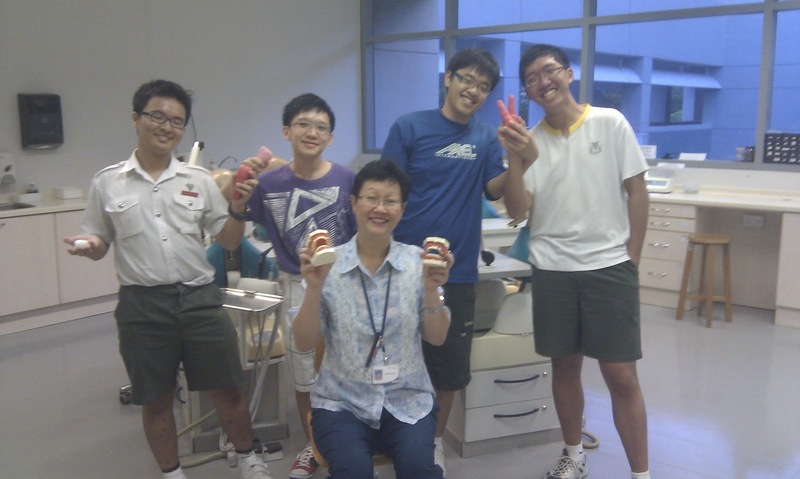 Mdm Soh (foreground) with (from left to right) Joshua Lim, Elvin Tan, Alvin Loh and Chen Peng Hao. Joshua added, "This course is the only one available in Singapore, so there's little competition and it's easier to find a job." To learn more about the Diploma in Dental Hygiene and Therapy, click here. 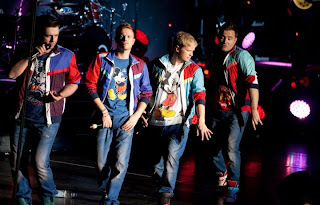 Ever been to a concert where the band or singer just plays song after song, maybe occasionally asking a person or two from the audience to join them on stage for a song before they continue singing and promoting their latest albums? 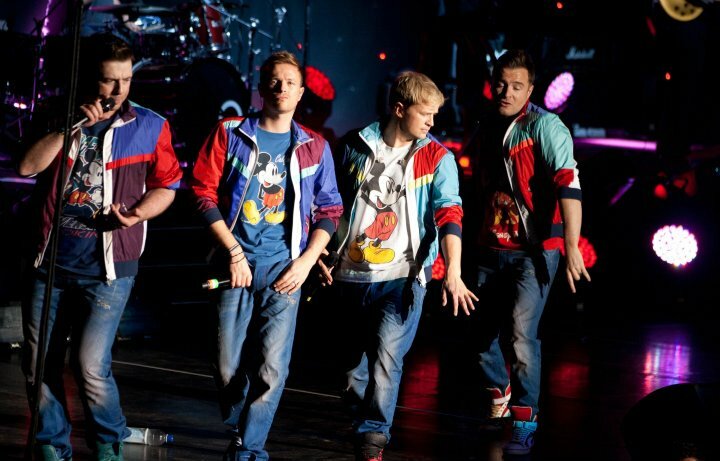 You are left there feeling extremely disconnected from the entire concert. 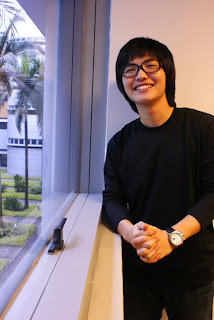 24-year-old Eui Bong Yeo (Charlie) is a fourth year student from Chungnam National University, South Korea, is doing a one-year attachment at Nanyang Polytechnic in Singapore, and has done a 6-month attachment in the US. The reason? He wants to broaden his horizons, improve his English, and hopefully gather enough worldly experience to become a global financial trader in Korea. If you are thinking of doing something special for a friend or significant other, well you can wine and dine or even splurge on a present, but nothing beats a personal touch when it comes to gifts. This includes efforts like a hand-made card or personally baked cake, which oozes sincerity. However the process of creating something from scratch can be quite daunting. 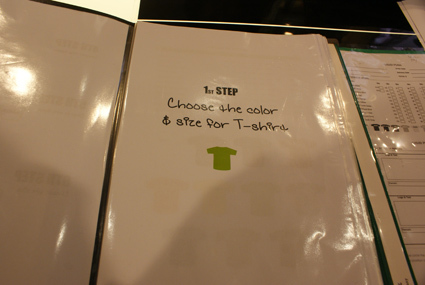 So when MSC Studio launched this new T-shirt printing service, it seems like a great idea. Are you a fan of robots or boxing? Or even the hit blockbuster movie “Transformers”? 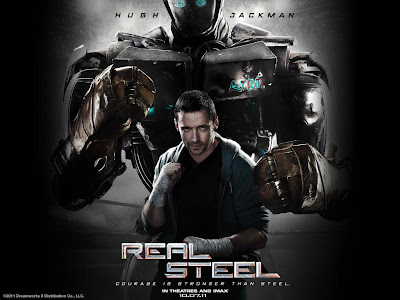 Well if you answered yes to either of these questions, “Real Steel” is a must watch for you! This movie is set into the future, year 2020, where the sport of boxing is modernized and robots replace humans. As a result, a new sport called “Robot Boxing” was formed. Hugh Jackman stars as Charlie Kenton, a long-time professional boxer who in the future becomes the controller of the robots instead. However, even though Charlie was one of the champion boxers in his young era, he is not doing so well with his robot. Charlie finds himself losing ‘robot boxing’ battles and in turn, loses bets he makes with other battlers that leaves him in debts of US$50,000 or more.